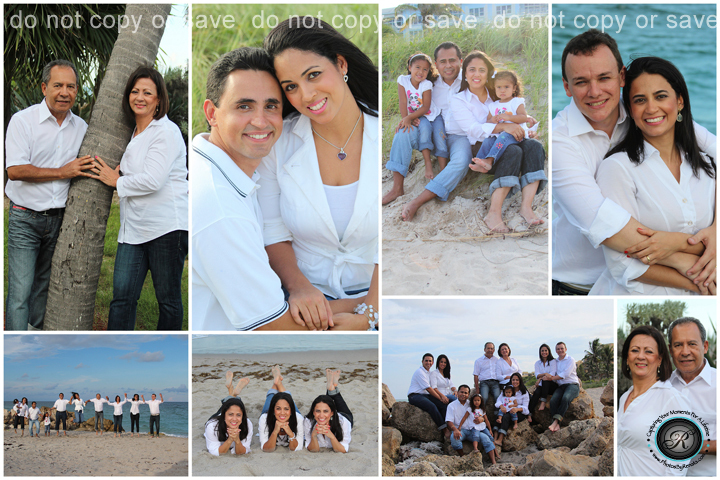 Beautiful Family Photoshoot in Deerfield Beach! I’m calling this – The Mikey Project – because…. Allow me to introduce someone VERY dear special to me! Crika moved to a couple of different places… and now she made roots in Arizona where she owns a bakery business [if you are in the area make sure to check her out… booooy… she can bake! Oh yeah she bakes gooood!] > LIKE her FACEBOOK! Now.. back to Mikey. 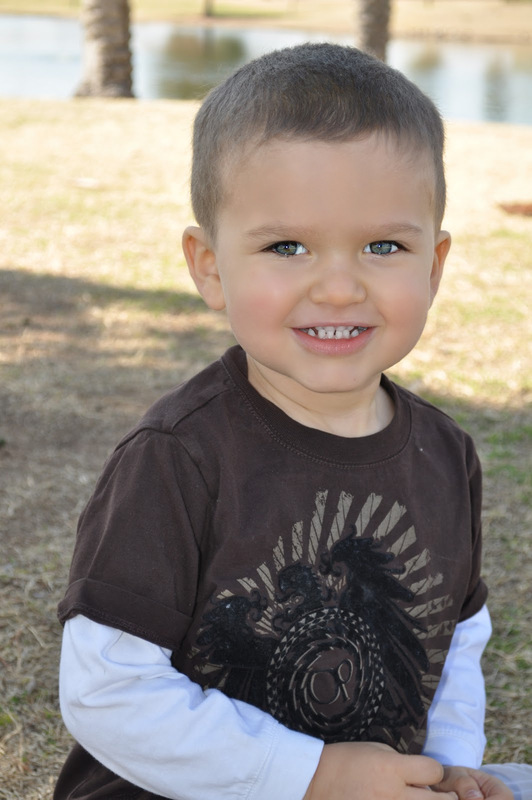 This handsome little man is 3 years old and was diagnosed with autism about a year ago. Please read more about Mikey on his momma’s blog – click here! Although we tend to feel sorry when someone tells you about such diagnoses… I was surprised by the way I took the news. It was amazing how comforting my heart felt to know that God had chosen Mr. J. and Mrs. C. to be the parents of this blessed little man! Mikey is in good hands and God couldnt of chosen better parents for him! It’s with him in my thoughts that I decided, during the month of Autism Awareness, to donate a Portrait Package to a special family! 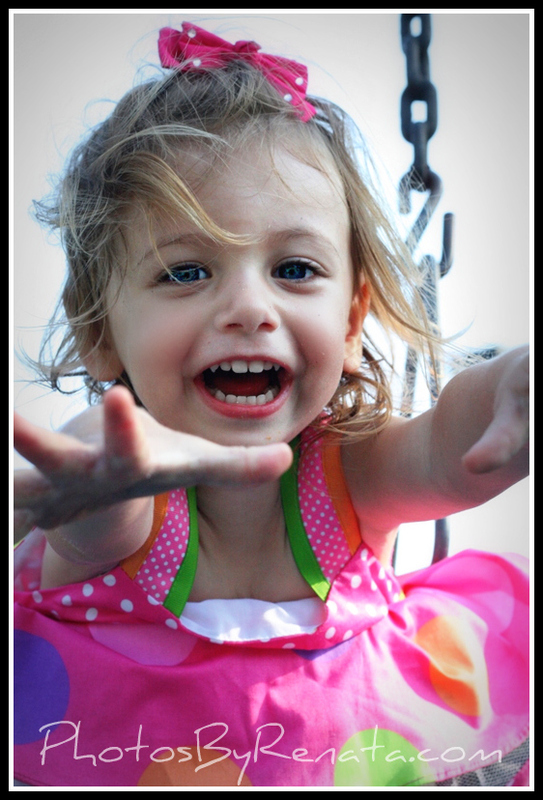 So if you know a family with disability [not just autism], please send me an email to info@photosbyrenata.com. I will be receiving entries until April 30th. If you wish to donate to Autism Speaks please click here! 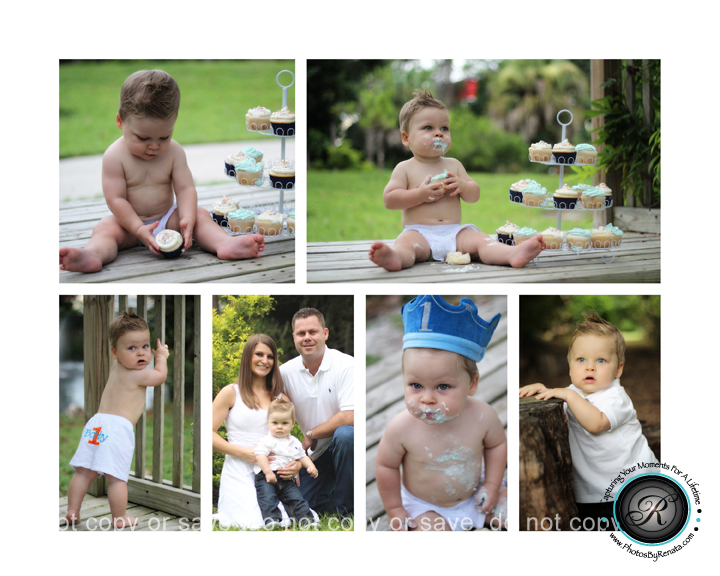 Let me know so you can receive 10% off your Portrait Package just for donating ANY amount! Disclaimer: Session location must be Broward or South Palm Beach County (Florida). 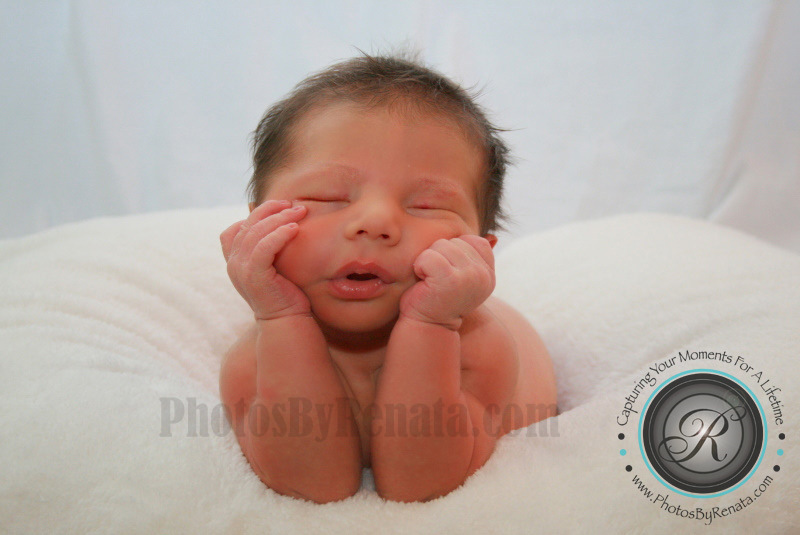 Families must agree to have their photos posted on my Facebook. The donated Portrait Package includes: 60 min session, 5 digital images on a disc, 1 location, 1 outfit, and 3 months of Online Gallery. Families must sign a model release prior to the start of the session. 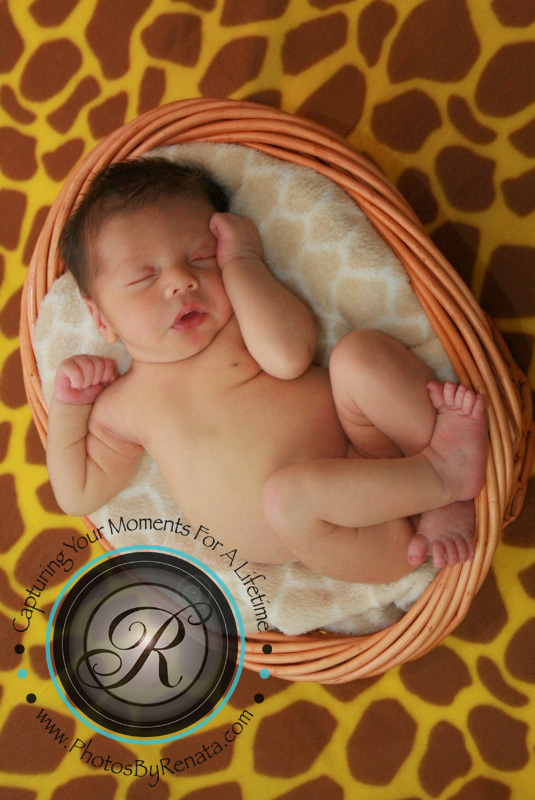 MOTHERS’ DAY MINI SESSION ON APRIL 28th – Space is limited! By appointment ONLY!